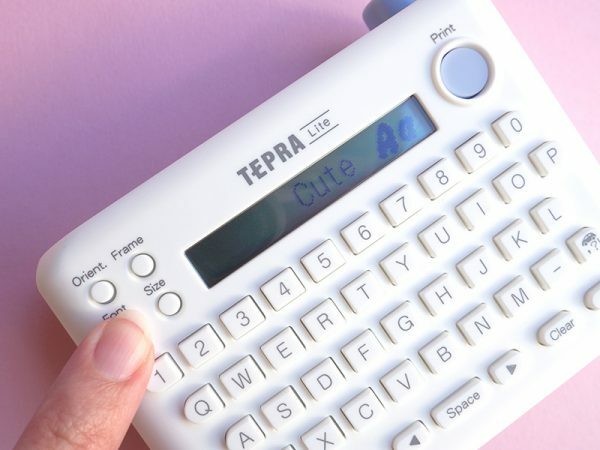 King Jim Tepra Lite Label Printer Review - Super Cute Kawaii!! 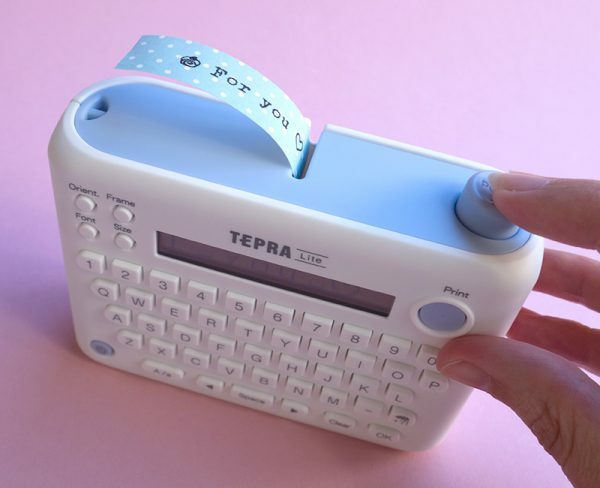 During our giveaway from Cute Delight many readers expressed their interest in the Tepra Lite Label Printer. 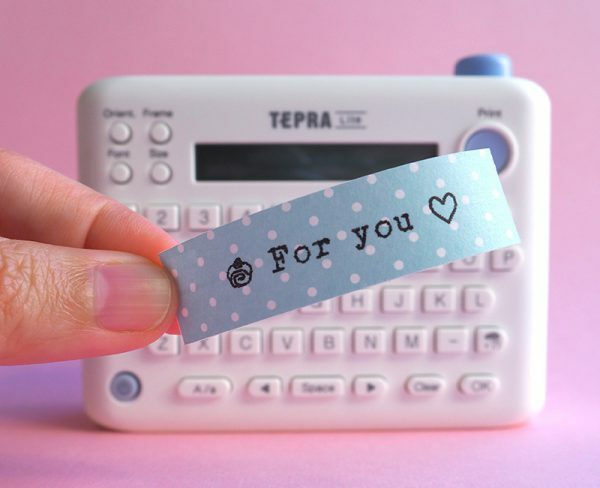 What magic is hidden inside this tiny printer? Is it worth the purchase? 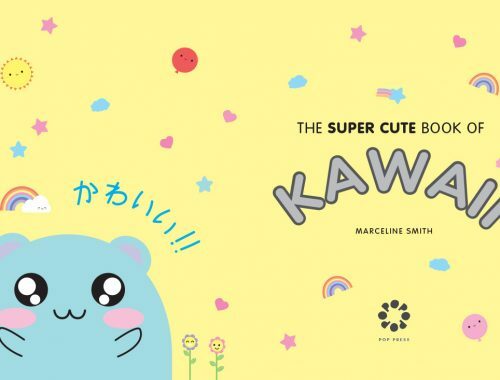 To find that out Cute Delight kindly offered us one to review! In this first part I’ll show you how the printer works and next month we’ll also give you DIY ideas on how to use it, so stay tuned (^_^). King Jim is a Japanese brand known for their clever stationery storage products. 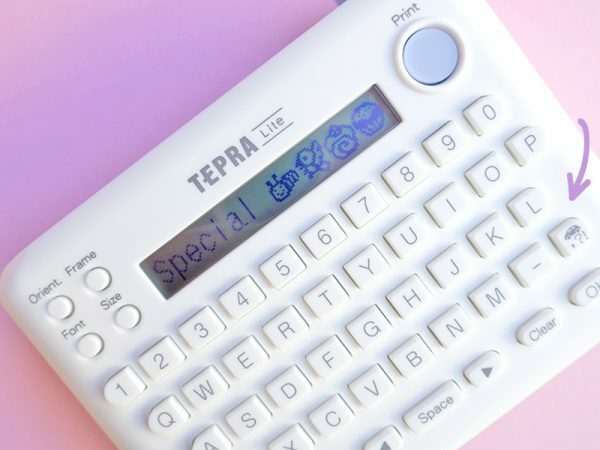 This Tepra Lite Printer has got the functionality of the Japanese version, but it comes with an English display and manual. How does the Tepra Lite Label Tape Printer work? The printer is small, lightweight (~250g) and works on 4 AAA batteries, so you can also bring it with you. 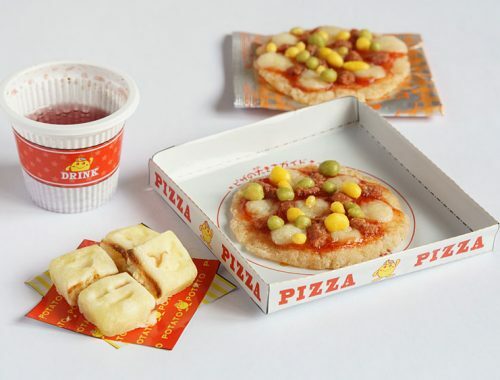 It uses a thermal printing technology. This means that the printer doesn’t run on ink, but relies on special paper tape for printing. 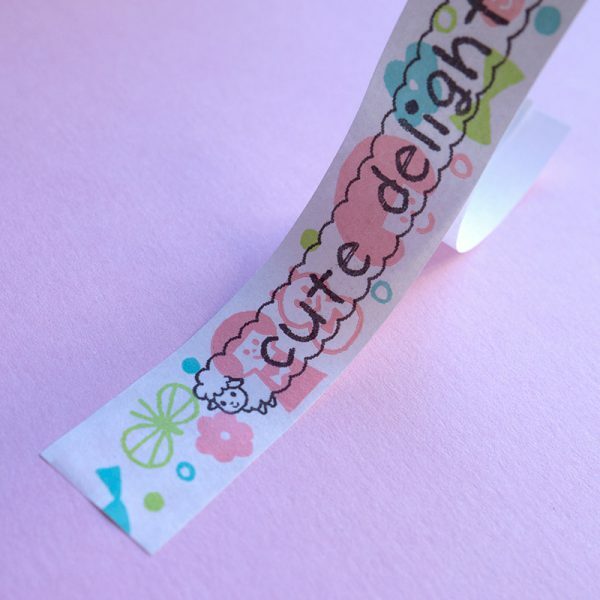 You can use ‘Coharu’ tape with kawaii designs or ‘Tepra’ lite tape in basic colours for it. 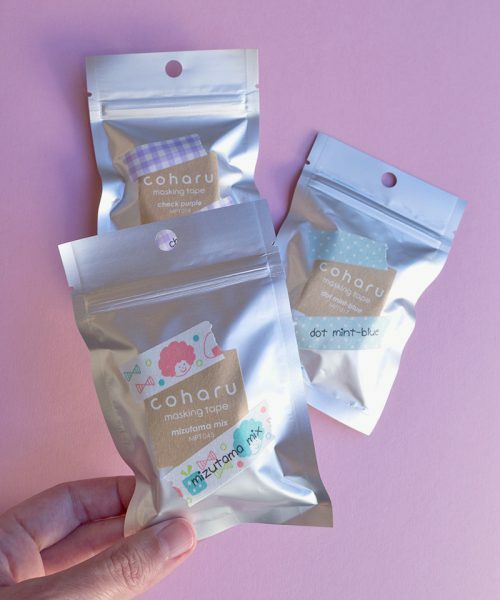 Cute Delight sells a selection of Coharu masking tapes and I was thrilled to receive a Mizutama Mix, Dot Mint-Blue and Check Purple tape in my package. Installation was super simple. 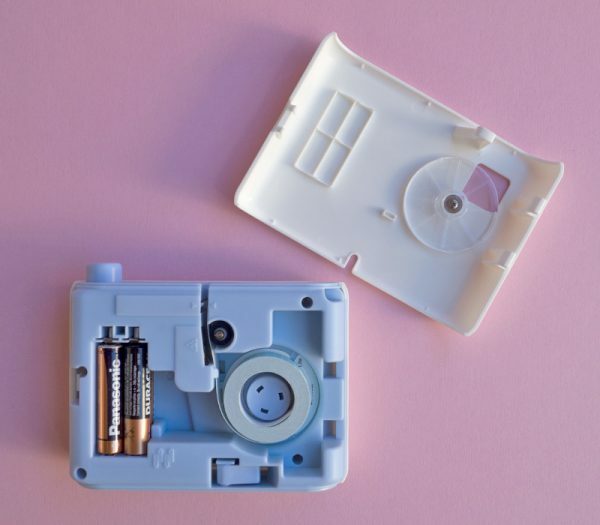 You only have to remove the back of the Tepra Tape Printer to install the batteries (not included) and tape. 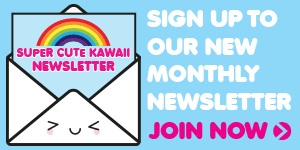 When the printer is turned on, you’ll be greeted with a sweet ‘Welcome’ message on the display (^_^). Usage is also straightforward and intuitive. I was able to make my first label with only a few glances at the manual. Before or even during typing, you can select one out of the seven fonts. 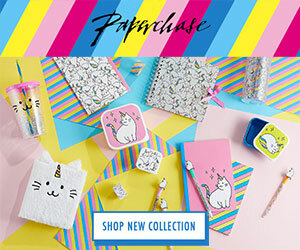 With typefaces such as Handwriting, Typewriter and Cute. The text can be adjusted in 4 sizes, ranging from small to extra large. For my labels I used the medium size. 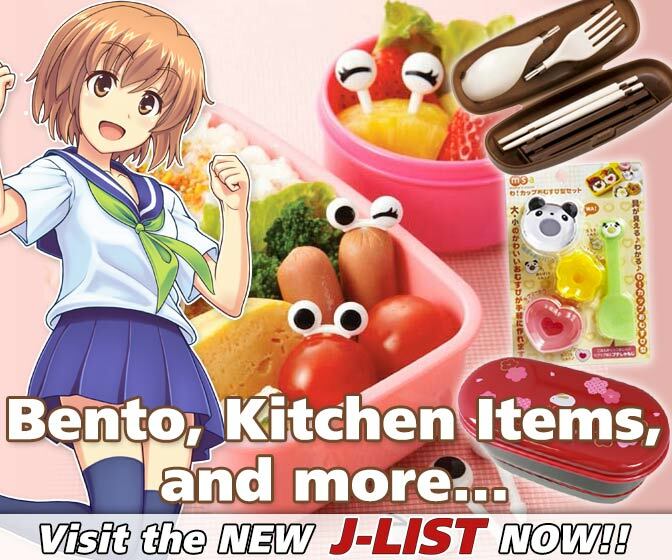 The symbol menu offers hundreds of icons, such as kawaii animals, plants and food to choose from. It also allows you to use Hiragana, Katakana and even Greek on your labels! The text can be printed vertically or horizontally and up to 62 characters can be fitted onto each label. When you’re done designing, simply hit the ‘print’ button and watch the tape come rolling out. Honestly I think this is so satisfying to watch. The printer has got a built in cutter, which you can use by pressing the ‘push’ button. And that’s it! 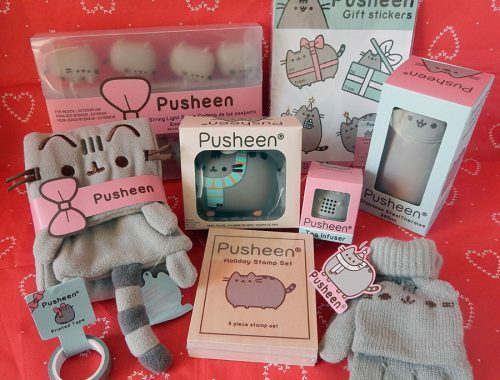 Now you’ve got a cute label that you can stick anywhere. 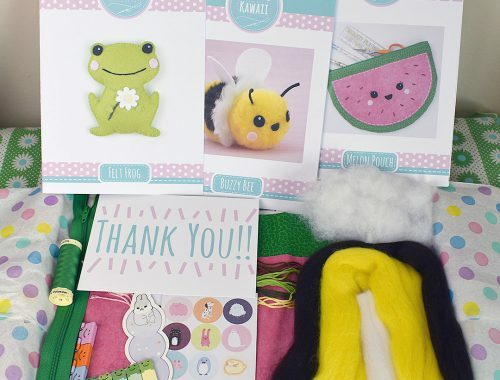 For instance on gifts, jars, folders or inside your journal. 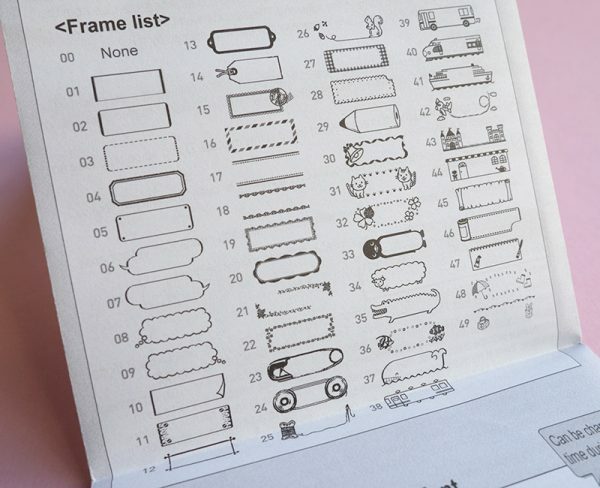 Another great feature of this printer are the 49 frames that you can adorn your text with. I had a hard time to pick just one, but I opted for the sheep frame. 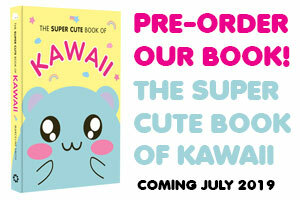 Isn’t it kawaii? 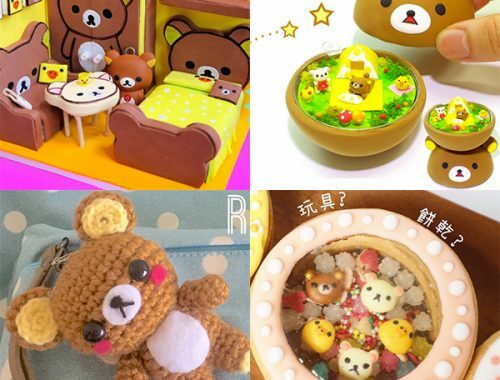 The icons and frames are cute and detailed at the same time. I don’t think you could recreate these kind of labels by drawing on washi tape yourself. The coharu tapes look and feel just like regular washi tape. The tape is semi transparent and you can easily reposition it. The backing paper is divided into two halves (as pictured above), making it easier to peel off. Do keep in mind that thermal paper can fade or discolor over time. As long as you keep it out of direct sunlight or heat, this shouldn’t be a problem. I’ve also read that applying a layer of transparent tape over the label might help to prevent fading. 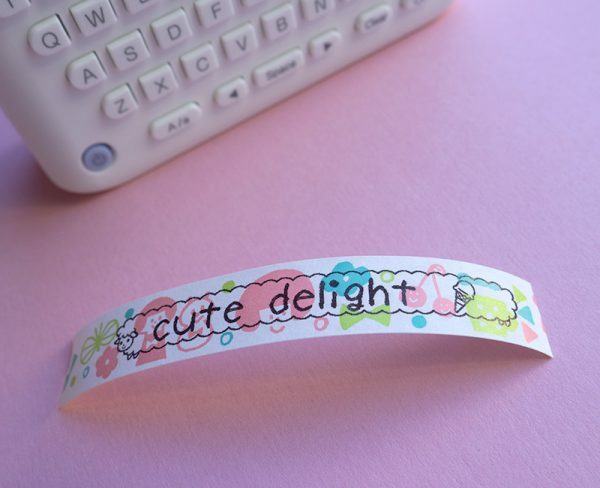 At Cute Delight the Tepra Lite Label Printer is available for £55 ($70) and the kawaii Coharu masking tapes are £5 ($6.50) each. 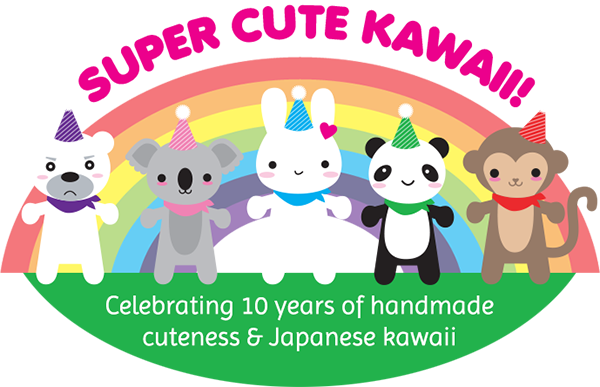 SCK readers can use the code SCK10 to get 10% off any order at Cute Delight. The printer is a one time investment, but you’ll need the tapes for it to work. Each roll measures 15mm x 4 metres, which I think would be enough for about 40-50 labels on average. 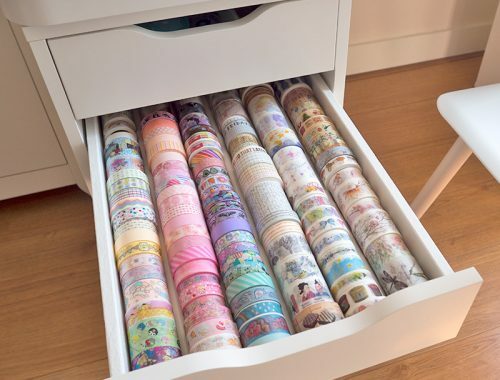 If you only decorate or craft occasionally, the printer might not be worth the purchase. I really enjoyed using this device – designing labels was very easy and so much fun. 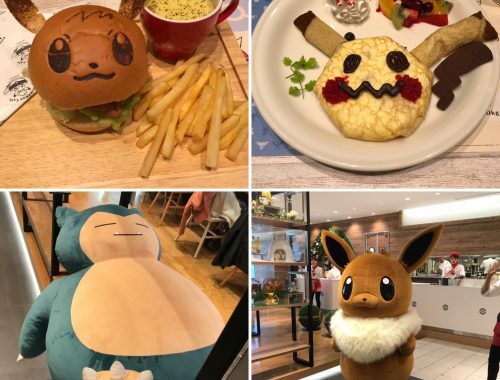 I hope that you enjoyed reading this post. 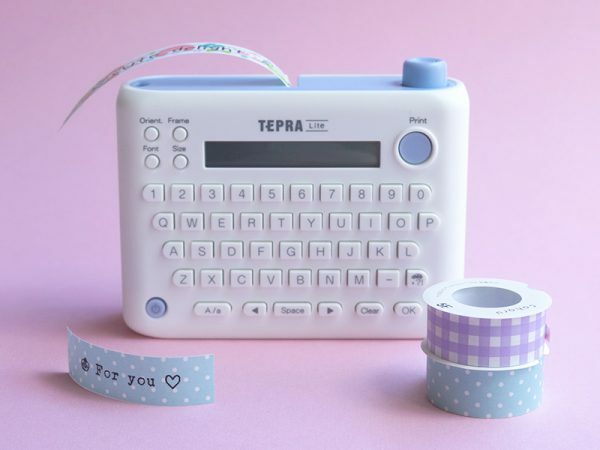 Look out for the follow-up post with DIY ideas for the Tepra Lite Label Printer next month.